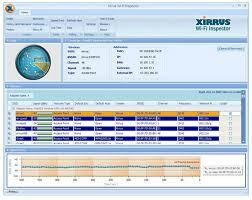 Xirrus Wi-Fi Inspector works as a wireless network troubleshooter. Using this application, you will have an idea about the condition of your wireless network such as if it is properly configured or not. For instance, it will ping your configured DNS servers if they are still active and properly working. It also comes with a network speed tester which lets you know how fast or slow your network is. 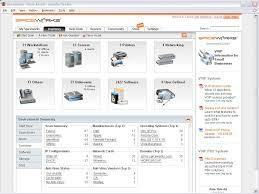 Another free home network management tool available is Spiceworks IT Desktop. There is a lot of information that this application can provide including total disk space, free space, antivirus software used, connection errors, and many others. It also gives you information about software inventory on each computer in the network. 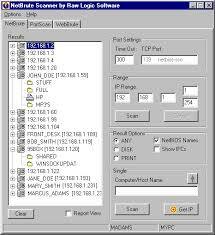 As a multi-threaded NetBIOS and IP scanner, Network Scanner works for system administrators who are concerned about network security. It has several advanced features while still maintaining a user-friendly interface. 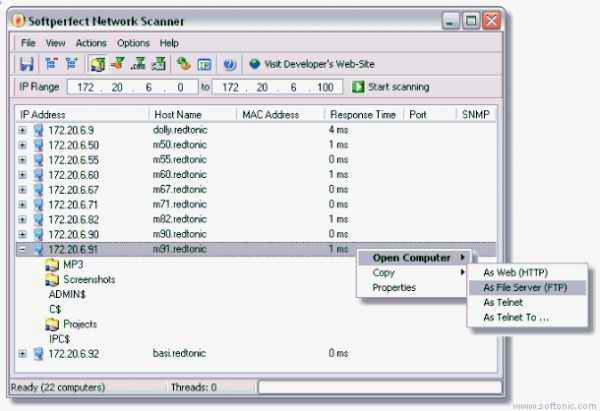 Network Scanner will ping computers, scan networks for the presence of open TCP ports, and will even show you what resources are being shared on the network including those that are hidden. In addition to that, this application will check and report any user-defined ports that are left open. Furthermore, it will give you a complete inventory of devices attached to the network. If you like to tighten up your home network security, Netbrute Scanner is one useful tool for the job. This application will scan all computers in the network and check for any security holes such as compromised TCP ports, shared printers, or shared hard drives. Based on its findings, you can then configure your computers to correct or implement tighter security measures especially in hardware and file sharing. If you like network management software that can help you identify which computer in your network is using all the bandwidth, Bandwidth Monitor 2 is the right application for you. It is a free utility that is really easy to use. Simply install this application in all the PCs in your network and it will provide you with valuable information such as bandwidth used per PC, total bandwidth used, and others. For general administration on a home network, HomeNet Manager is highly recommended. This utility is useful in setting up your home network, sharing resources such as music and printers, as well as to auto-detect and add devices. 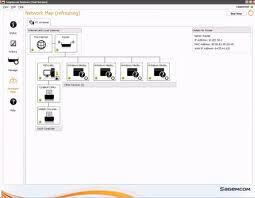 One of its key functions is performing network device automated self-discovery which can be viewed through a graphical map. Extended information about these devices as well as their status are also presented. As for its security element, it can detect intruders and prevent unauthorized devices from connecting to your network. 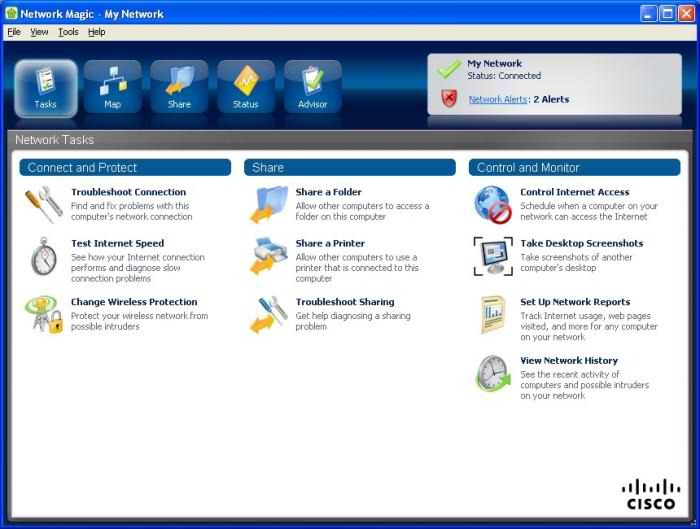 Sagemcom NetGuru is a network management software that can help you set up and manage your home network, assist in wireless connectivity, and share resources among PCs. It also comes with a task wizard that will show your connection speed and identify problems in your network. 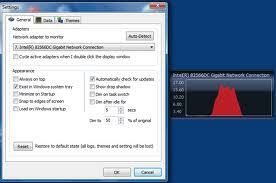 It will also give you a status report of your security features such as anti-virus and firewall. 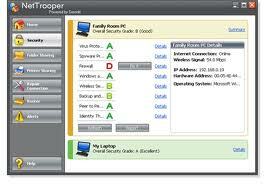 With NetTrooper, home networking can be simplified without compromising security. It allows for mapping of all computers within the home network. It also assists in network discovery and can help in automating repairs on connectivity issues, file and printer sharing, wireless router management, and network security. With its point-and-click interface, maintenance and repair can also be done quickly and easily. Another solution for home network management is Ming Network Monitor Home. This utility lets you monitor, control and archive Internet traffic within your home network. As the manager, you will be able to view top users for all your computers, check bandwidth usage and do other basic tasks. One of its advantages is its ability to track the online activities of each computer such as websites visited in real time. It can also work in stealth mode if you don’t like users to know you are monitoring their computer usage. Aside from simplifying router setup, Network Magic also help protect your network against online threats and intruders, and it can also help you troubleshoot connectivity or performance issues. In addition to that, network management is made easier because it presents all computers and devices in the network through a dynamic map. Thanks for the suggestions. I can only share my own experience. i have a server and a website and while developing the site they sugesting using Anturis (http://www.anturis.com) to see the health of my site and my server. I didn’t have any experience working with monitoring tools before as that is why I was a bit afraid of implementing it for the first time, but thigns turned out to be rather easy. I think that Anturis deserves to be in the list as well. All through background, guy possesses looked for to help spread expertise to the next generation. This technique started off along with dental history, storytelling along with writing. Using the development in the producing media, expertise along with data little by little started to be offered to the particular people.